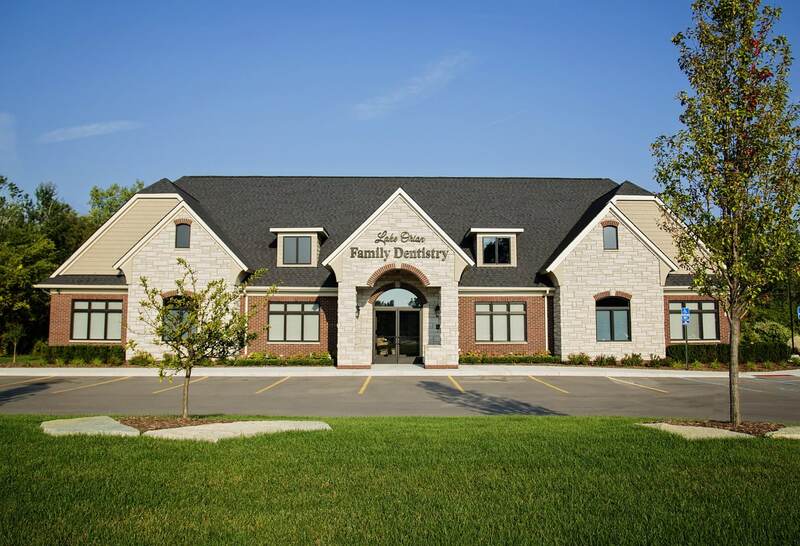 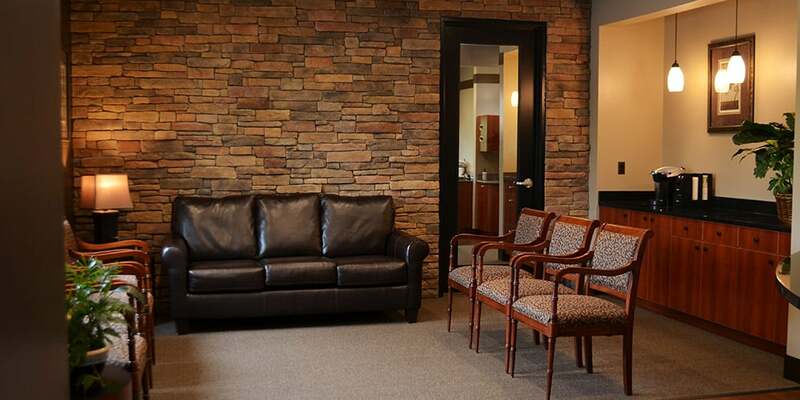 At Lake Orion Family Dentistry, our mission is to provide every patient with compassionate and innovative care by utilizing advanced technology and techniques, all in a warm and relaxing environment. 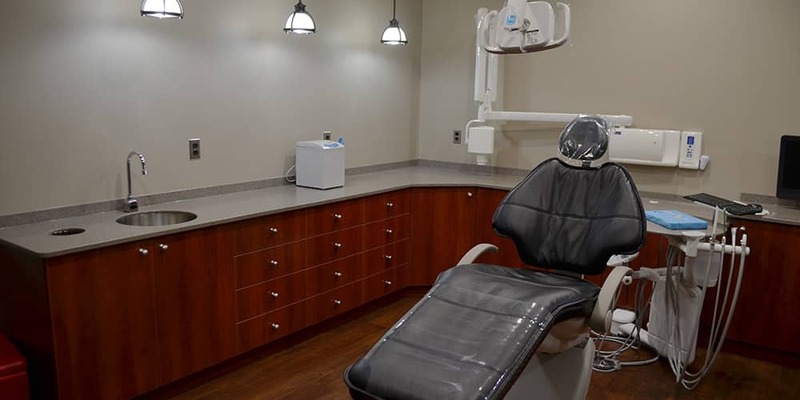 Dr. Brad Greenfield and his team are committed to educating patients about oral health so they can smile with joy and confidence for a lifetime. 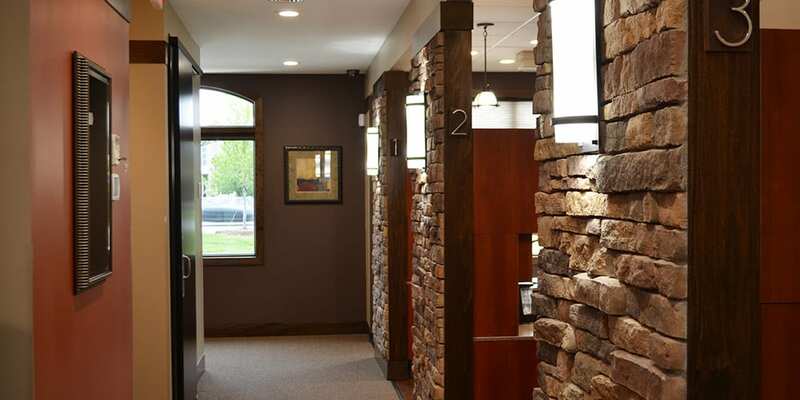 We’re here to help you take pride in your smile. 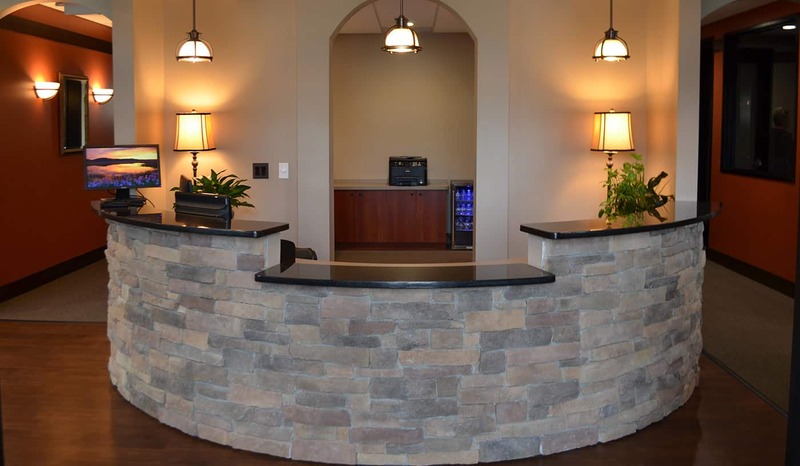 Dr. Greenfield also has years of experience with CEREC technology, laser dentistry, and other innovative techniques and procedures that help make your overall treatment quicker, more comfortable, and more successful. 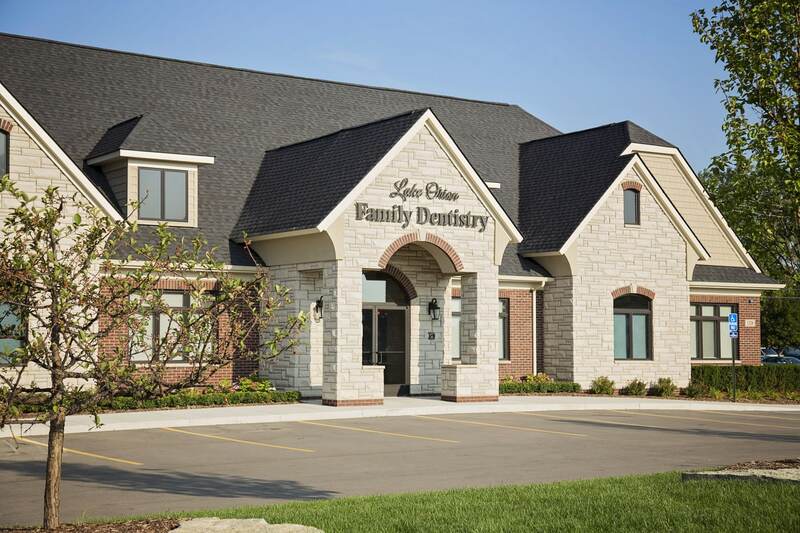 To learn more about the caring, compassionate dental care we provide, schedule a visit by calling Lake Orion Family Dentistry today at 248-693-6213. 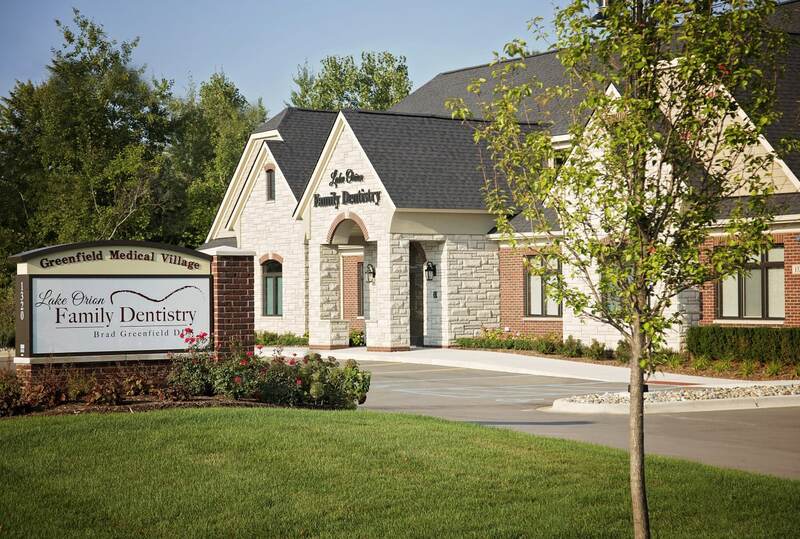 Located in Lake Orion, MI, we also proudly serve the residents of Auburn Hills, Rochester Hills, Clarkston, Oxford, all surrounding communities.